GeoStream UK will make its inaugural appearance as a key speaker at Brownfield Briefing’s Remediation 2016 conference this October. Renowned chemical remediation expert, Dr Olivia Hall, will demonstrate how petroleum hydrocarbons can be remediated efficiently and cost effectively using the correct combination of physical, chemical and biological methods. Delegates will learn how to avoid site disruption and inefficiencies through the use of new remediation technologies, which allow two fold chemical and biological treatment within a single application. This includes real-life examples of how innovative, in-house substrates, such as Oxygen BioChem, remove the need for additional chemicals or mixing onsite. Oxygen BioChem is used to deliver one of the strongest chemical oxidants, persulphate, for short term ISCO and also provides electron acceptors for longer-term biological oxidation. 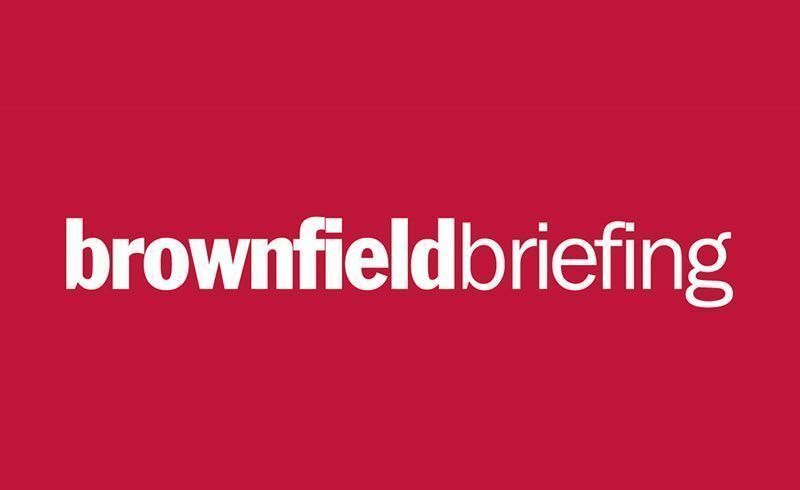 GeoStream UK’s managing director, James Cartwright, will also be in attendance as a judge at the Brownfield Briefing Awards ceremony, set to take place on the evening of 13th October. James Cartwright, managing director at GeoStream UK, said: “Remediating petroleum hydrocarbons is known to be a time-intensive, costly process – but this is no longer case. Dr Olivia Hall will be speaking at the Brownfield Remediation 2016 conference at 3:25pm on 13th October.